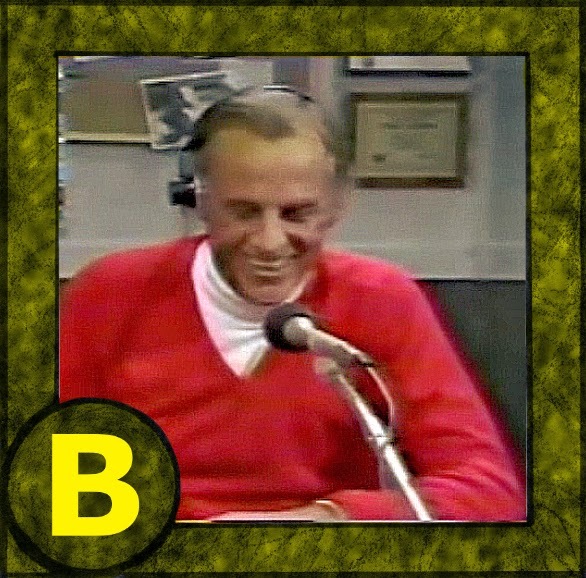 McLean Stevenson is a 52-year old actor playing Larry Alder, a 44-year old radio psychologist. Recently divorced, and retaining full custody of his two teenage daughters, Larry has moved from Los Angeles to Portland, turning the trios life completely upside down. 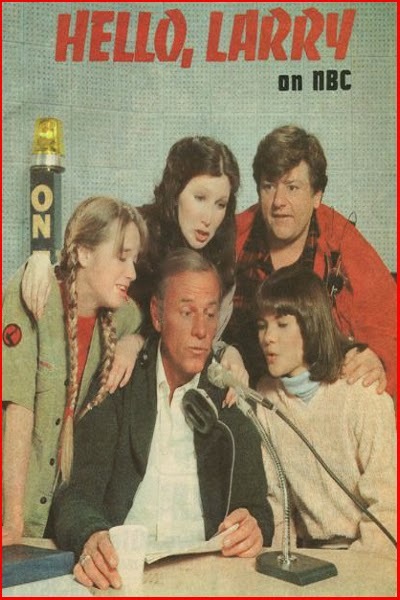 One night, Larry's oldest daughter, Diane, is overcome with homesickness and decides to hitch a ride back to LA, in the fairly mediocre episode, The Hitchhiker.